This is where we list bags which do not easily fit under any other category! Bags for other occasions and different types of use. Dakine's most functional travel kit, perfect for storing your toiletries and is easy to clean. Take your toiletries with you in compartmentalised style! Burton branded protective bag for your laptop. 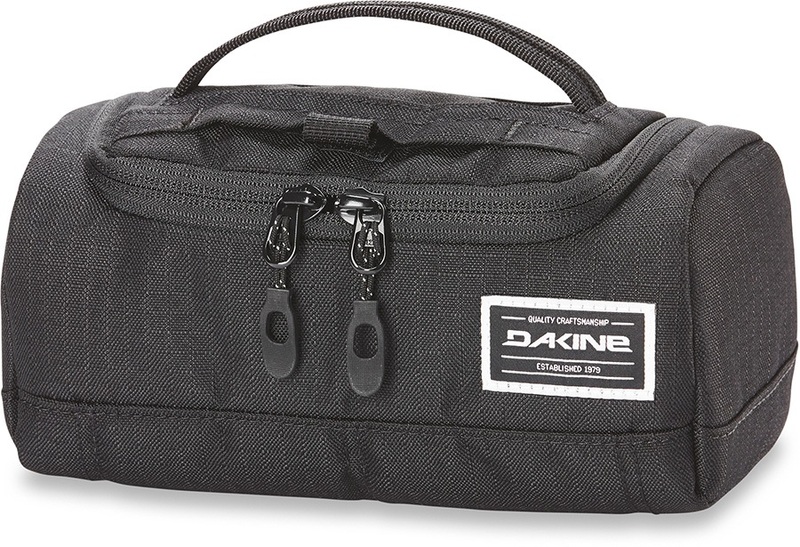 Dakine's most compact travel kit, perfect for storing your toiletries and is easy to clean. The New Party Bucket from Dakine is packed with essential features that will keep your drinks chill all party long. Compartmentalisation for all your toiletries and travel soaps. 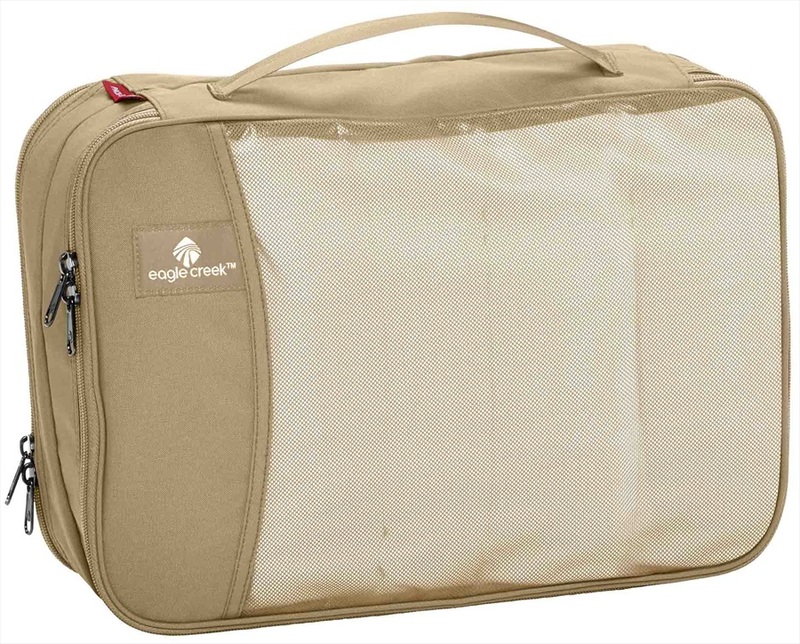 Small groomer travel bag from Dakine, perfect for storing your toiletries and is easy to clean. 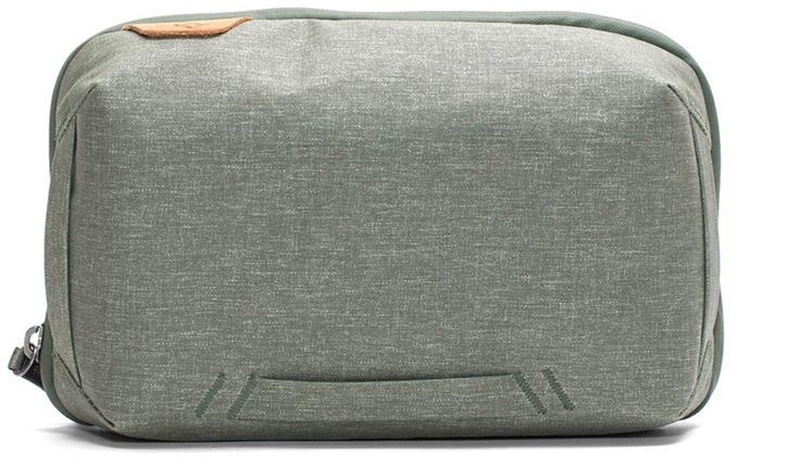 Rugged and water-resistant stand-up toiletry kit with spacious design.